The Canadian government quietly funded a major report boosting the Keystone XL. Before the State Department released its controversial Environmental Impact Study last week, a consulting firm called IHS CERA primed the news media by releasing its own study last year claiming that the Keystone XL wouldn’t make a substantial difference in emissions. The report was released as an “independent” study. TheNation.com filed a Freedom of Information and Protection of Privacy Act request to the Alberta government, and found that taxpayers in Canada paid IHS CERA hundreds of thousands of dollars. The heavily redacted contract, a version of which can be found here, provides $325,000 from the government of Alberta to IHS CERA. In addition, public budget documents from Alberta reveal that taxpayers in Canada have provided IHS with more than $545,426 in payments over the last year for energy-related work. The Alberta government has been one of the most aggressive proponents of the pipeline. Last year, Alberta retained two DC lobbying firms with strong ties to Secretary of State John Kerry, Mehlman Vogel Castagnetti and Rasky Baerlein Strategic Communications, to push for speedy approval of the Keystone XL. Echoing the State Department EIS released last week, the IHS CERA claimed that even without the Keystone XL, Canadian oil sands would be developed by other means. “Even if the Keystone XL pipeline does not move forward, we do not expect a material change to oil sands production growth,” claims the authors. 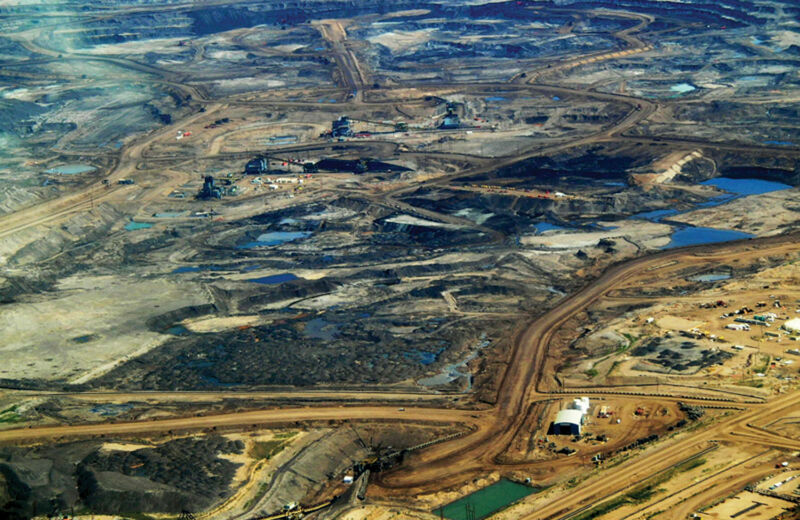 However, assessments of the market by Toronto-Dominion Bank, Royal Bank of Canada, Deloitte, Goldman Sachs and other leading financial analysts have found that the Keystone XL is critical for the development of the high-carbon oil sands market. As critics have noted, the State Department’s EIS was also marred by a serious conflict of interest. The private firm tapped to conduct the study, ERM, misled the State Department by obscuring its financial ties to TransCanada, the largest beneficiary of the Keystone XL pipeline.